Jean Atkinson, our digital and marketing guru, spoke at the annual Institute of Fundraising North West Conference last week and has kindly shared her presentation with us. 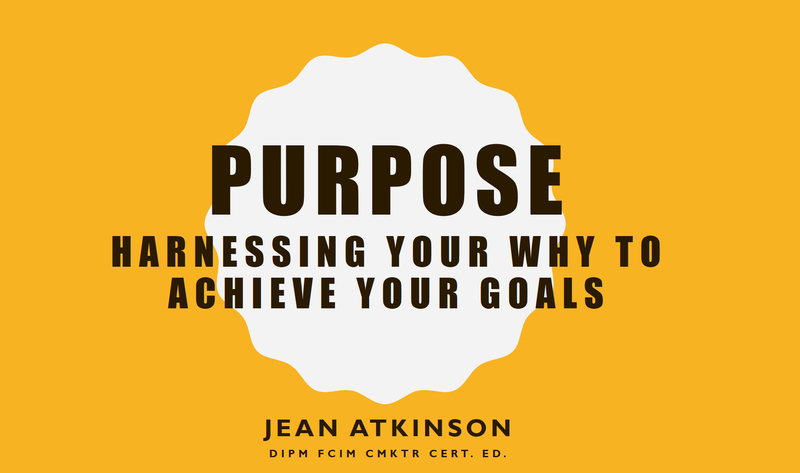 Many organisations focus on what they do and how they do it, but very few focus on the why. This is where true, two-way conversation exists and where sustainability thrives.